Register and test it for free! We have sent you an e-mail.Complete registration by clicking confirmation in it. Given password must be at least 6 characters long. This e-mail address is already used. Incorrect e-mail address or password E-mail address has not been confirmed. If you can't find our e-mail please check the spam folder. Typed address does not exist. This browser doesn't allow logging in to www.OliveGreenTheMovie.com in incognito mode. 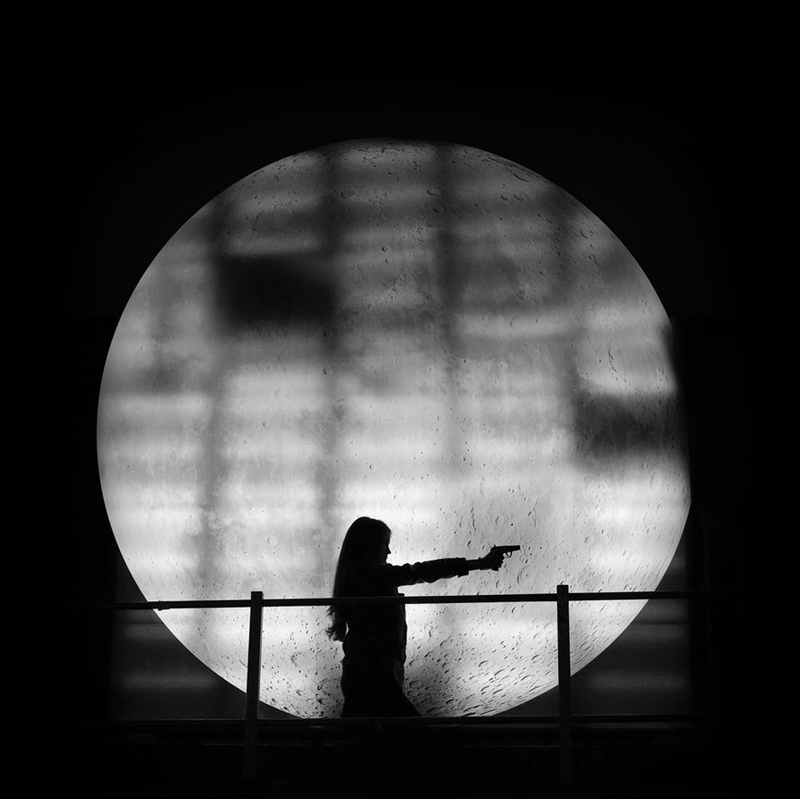 The axis of this language course is a 3-hour interactive action film, divided into 60 episodes. While watching, you can decide what course the action will take, as well as solve games and language puzzles to proceed. You listen to authentic, modern English language, and its various pronunciations. Can there be a more engaging way of learning? After watching each episode, you can do language exercises related to its content. As the film action develops, difficulty level will rise from beginner (A1) through to advanced (C1). Several thousand exercises await you to help you develop your scope of vocabulary, check your listening comprehension, hone your speaking abilities, and master your grasp of English grammar. The exercises that you complete are later repeated according to the SuperMemo method, which guarantees fastest learning possible and remembering for good at the same time. SuperMemo will plan the repetition process in line with your individual pace of learning and achievements - all you have to do is to fully surrender to the algorithm and learn even for as little as 20 minutes every day for best results. As early as in the late 1980s, SuperMemo was first to apply computer technology to optimize intervals between repetitions. Ever since we have been the world leader in research on human long-term memory. 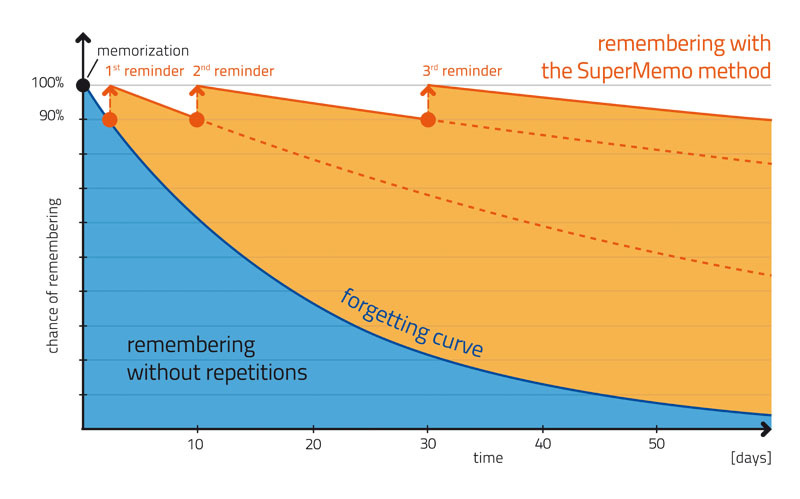 Even though today spaced repetition is common in educational apps, SuperMemo is still the unique source of original research and development in this field. With the Olive Green course, you can enjoy learning supported by the most up-to-date SuperMemo algorithm that is the only one truly based on scientific research. Dear Users, on April 24 the Olive Green service will be fully transferred to the www.SuperMemo.com platform. You can now log in to it and continue your learning. You can find more details here. © Copyright 2014-2019 SuperMemo World sp. z o.o.